Give the gift of SPORT for any occasion! 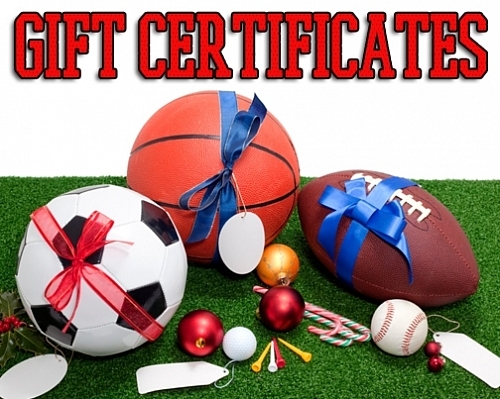 Get Club Sport gift certificates in any amount. Give them for any occasion - holidays, birthdays, etc.! They can be used for teams, individual payments, or events.They are good for 1 year and can be used online. Order it ONLINE NOW and get it emailed to you!